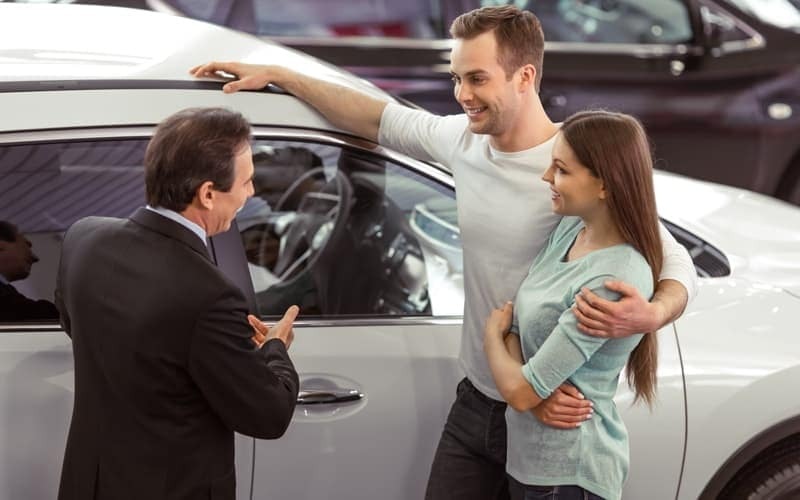 The vehicle financing process can be overwhelming, especially if you’re unsure of the items and information you need to have with you to ensure everything is accurately and efficiently completed. 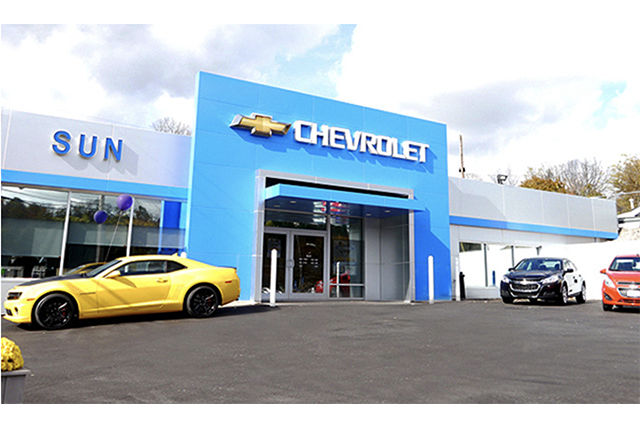 There’s nothing worse than showing up at the dealership and realizing you’ve forgotten some of the documentation necessary to get everything taken care of on the day you want to buy. 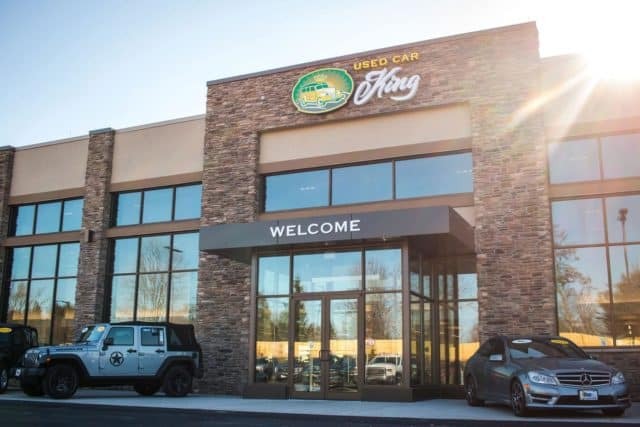 Follow this simple guide to know what to bring when you’re financing a car at a dealership, then make your way from the Cicero area to Used Car King! 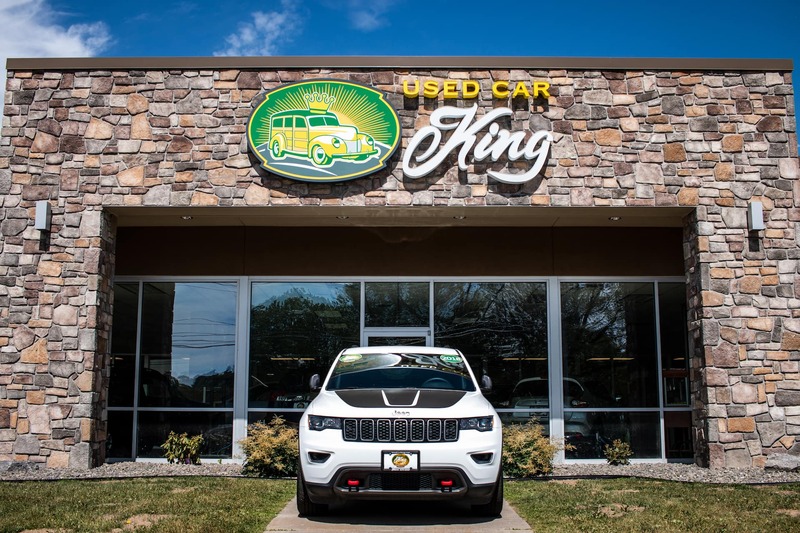 Finance a Vehicle at Used Car King! 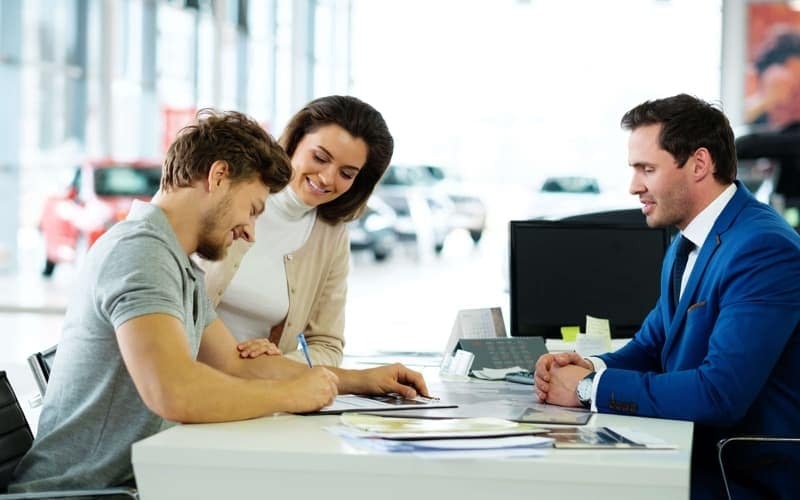 Now that you know what documents you need to finance a car at a dealership, you’re prepared to get the process started! 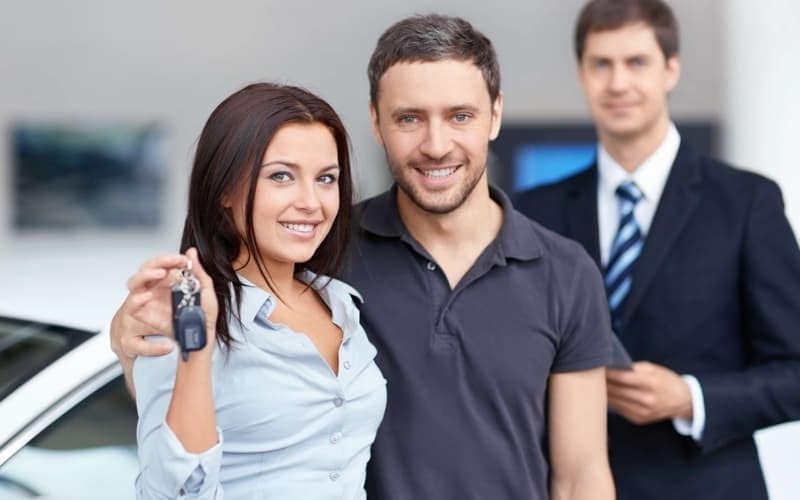 You can pick out the model of your dreams and begin financing when you head to our dealership in Cicero. 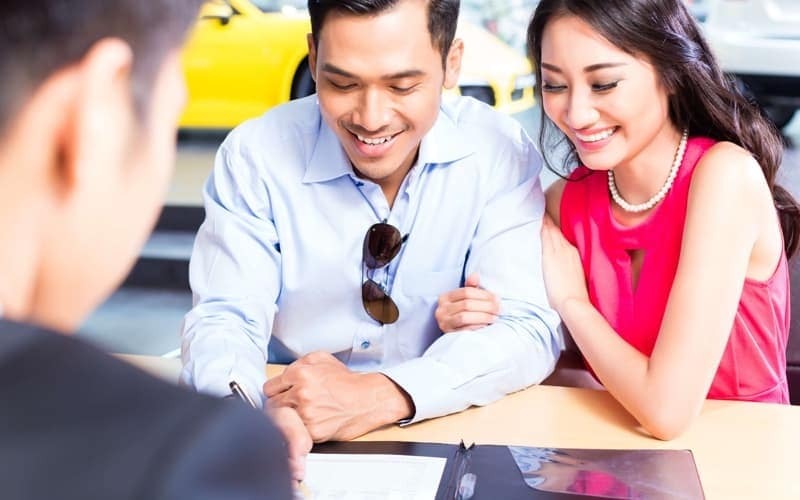 You can also opt to apply for financing online to speed up the process, or you can contact us if you need further assistance!